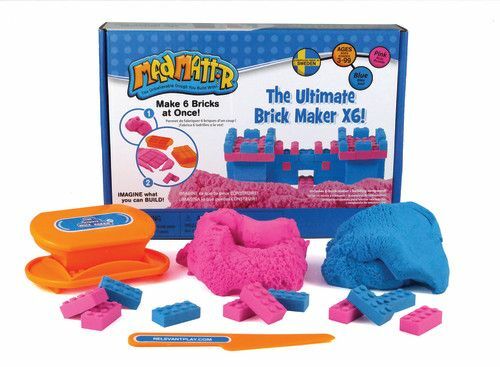 The new Brick Maker tool creates 6 bricks at once. Set includes 5 oz. 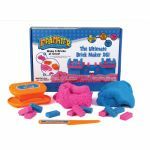 each of Blue and Pink Mad Mattr® and the 6-Brick Maker tool.